Church of the Big Sky: Separated at Birth: the TV Trifecta Edition! 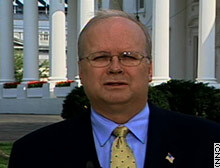 I just saw Karl Rove's bulbous and terrifying noggin on CNN. What a scary, scary critter he is. The puppet master with his hand up the president's patoot. Waylon Flowers and Madame on a bad dime bag of crack. 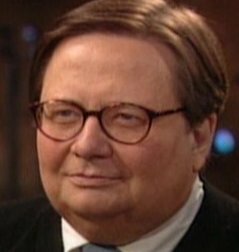 It was a ad in Thursday's Washington Post touting everyone's favorite TV critic... Tom Shales. 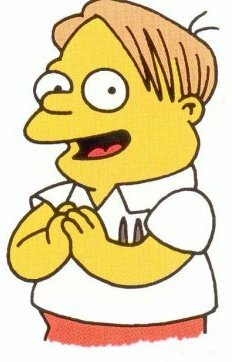 The Simpsons' own... Martin Prince! I'd take Tom Shales or Martin in the White House over the Rove-let any old day... Really, really, I would. they look so much alike it's eerie. And i HATE Karl Rove. A friend of mine told me this evening that he really didn't see the resemblance. I say, put a big hairpiece on Rove, and you've got a helluva match! Rove is one scary mamma jamma. I find him unpleasant. More so after the nasty 9/11 comment of this week. Grrr.